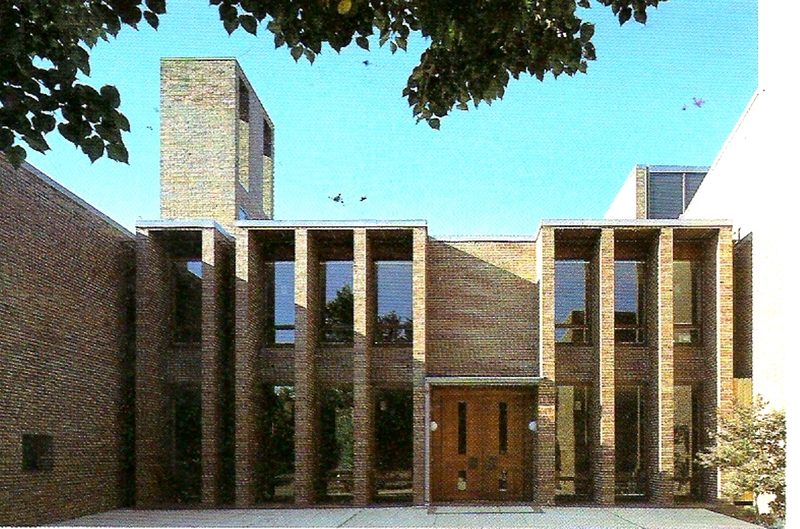 Louis Kahn & Alvaro Siza – Is this “Conscious Inspiration” ? 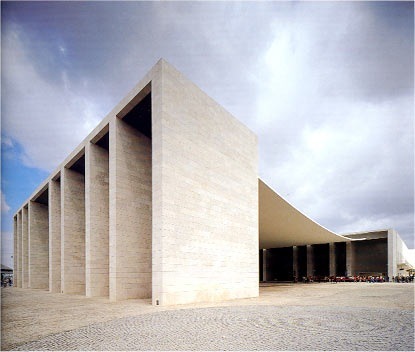 Eliinbar sketches 2010– Alvaro Siza’s Inspitation Sources? This entry was posted on March 22, 2010 at 5:48 pm and is filed under public buildings with tags Alvaro Siza, Conscious Inspiration, CONSCIOUS INSPIRATION PAGE, eliinbar Sketches 2010, Inspitation Sources, Louis Kahn. You can follow any responses to this entry through the RSS 2.0 feed. You can leave a response, or trackback from your own site. ao ver uma comparação destas sinto-me obrigado a pedir que não repitam absurdos deste calibre. Melhor fora fotografar uma bela cara e um belo rabo de pessoas muito diferentes e marcar círculos comparativos sobre as 2 nádegas e as 2 bochechas e dizer que as nádegas são a cópia das bochechas. and you are obviously quite knowledgeable in this region. It turns out that there is a dominant phenomenon …. The question is how to do it right.. Excellent post. I was checking constantly this blog and I’m impressed! Extremely useful information specially the last part 🙂 I care for such information a lot. I was seeking this certain information for a long time. Thank you and best of luck. on. You have performed a formidable task and our whole group will likely be thankful to you. This post offers clear ideaa for the new viksitors oof blogging,that really how to do bloogging and site-building.